Waldemar Behn reports great success with the rollout of its DANZKA Vodka in South America, where the company has been running high-profile promotions with Dufry since the start of the year. “We have achieved excellent results from our exciting and high-profile POS activations with Dufry in Uruguay in January, in Rio de Janeiro and Sao Paulo, Brazil, during January and March, and in Ezeiza and Aeroparque airports in Buenos Aires, Argentina in February,” says Tito Gonzalez, Regional Director Americas. 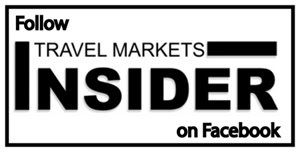 “We are looking forward to similar success in May when we launch activations with Dufry in Lima, Peru and Santiago, Chile,” he adds. The company is also preparing for the launch of its premium superior vodka DANZKA THE SPIRIT in the region at the Summit of the Americas, where it be exhibiting its full portfolio of premium spirits (Booth 223). Since its introduction at the TFWA World Exhibition in Cannes in 2016, DANZKA THE SPIRIT has rolled out to markets in Europe, Russia, the Middle East, and Asia and had a great start in Australia with Sydney Heinemann last November, says the company. 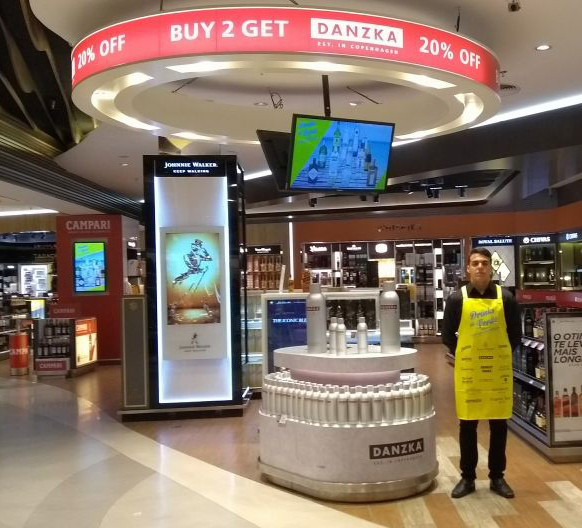 DANZKA THE SPIRIT will launch first in the US duty free market, as the brand kicks off with Dufry US in the second quarter of the year. Behn will also be working with Chase International to support the launch of DANZKA THE SPIRIT in the US travel retail channel.